All details can also be seen on my calender here – Please help spread the word in any way you would! Hope to see my lovely brooklyn peeps!!! 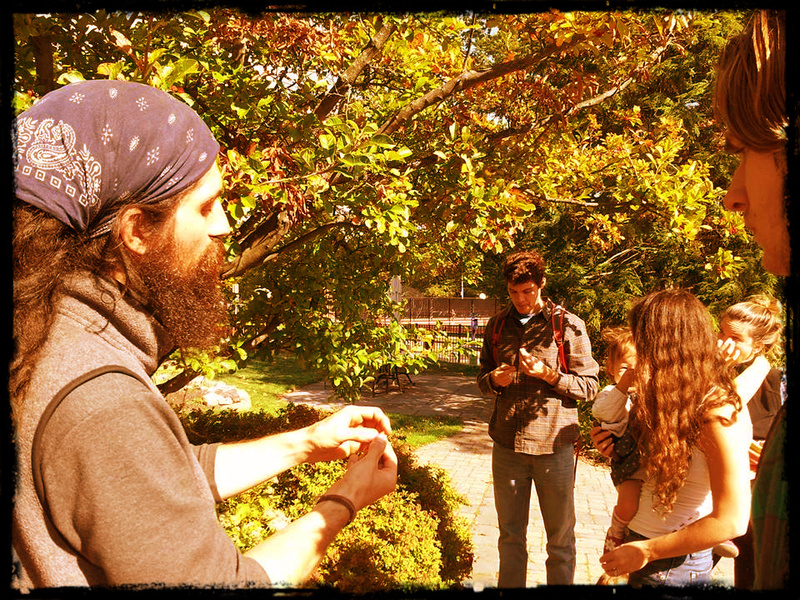 Dan De Lion is an earth herbalist, forager, musician, and teacher. He teaches through Return to Nature, providing classes, lectures, and seminars on wild food foraging, mushroom identification, herbal medicine making, as well as primitive and survival skills with a focus on wild foods and forest medicines. He also incorporates the philosophies of yoga, alchemy, meditation, and mysticism into his classes, lectures, and seminars and brings a deep rooted indigenous medicine perspective of practicing intuition with plants, in a systematic and earth-based way – Check out more at www.returntonature.us. This entry was posted in Blog, Upcoming Classes. Bookmark the permalink.